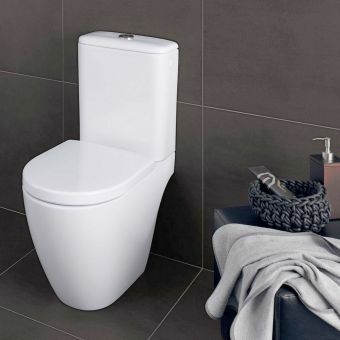 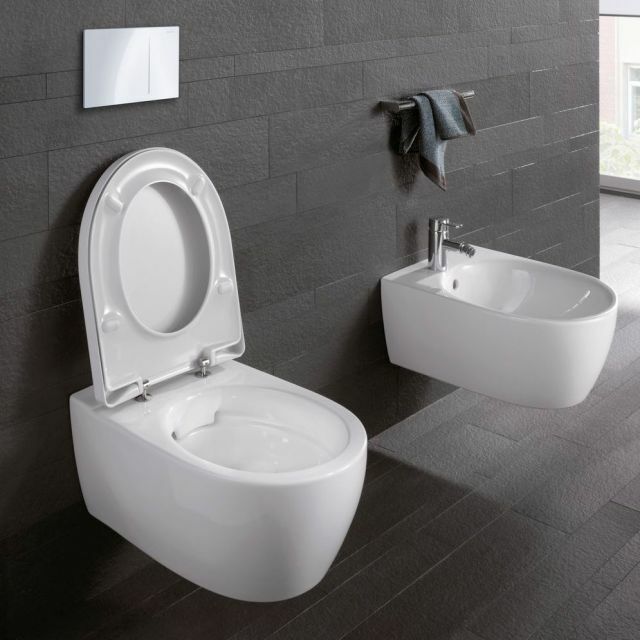 The beautifully understated Geberit iCon wall-hung rimless toilet with hidden fastening is an innovation in German design and sensational build quality. 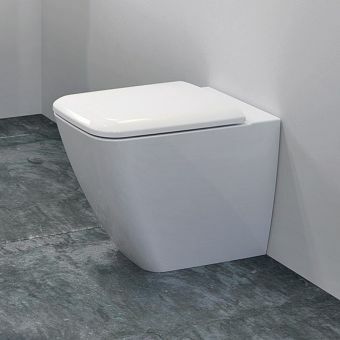 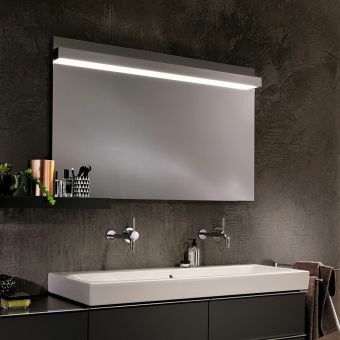 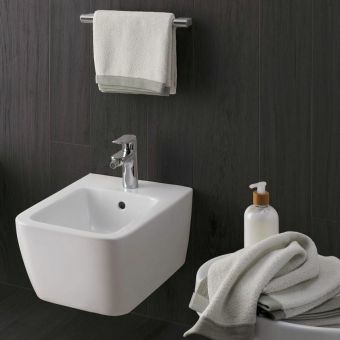 Designed for use with hidden cisterns and frames and with a projection of 53cm, this inspiration piece boasts a design centred on soft, bowing curvature, making it a stylish, yet elegant, piece. 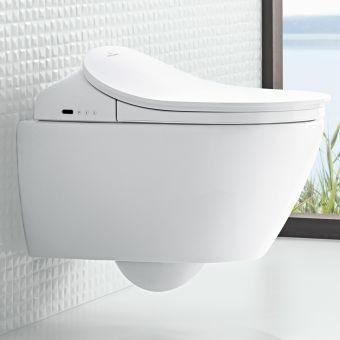 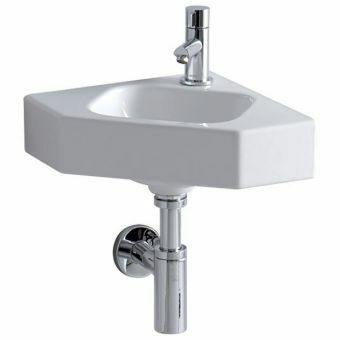 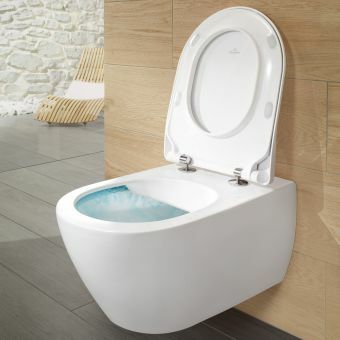 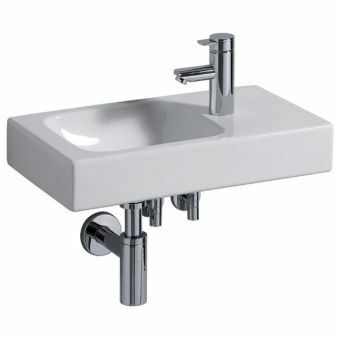 The white WC toilet bowl is suitable for both classes of cistern volumes. 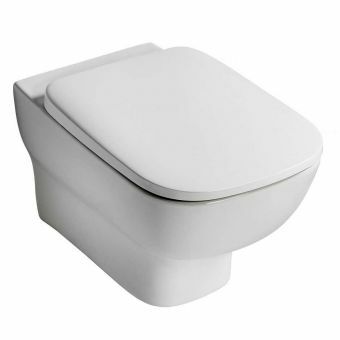 Class 1 offers a full flush volume of 6 or 4.5l, while Class 2 has a flush volume of 6 or 4l or 4 or 2.6l, meaning both adhere to EN 997. 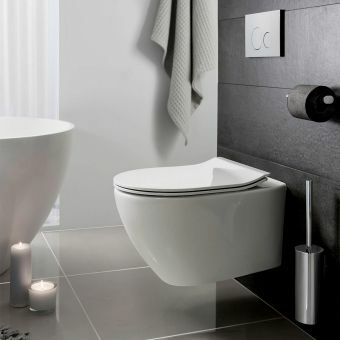 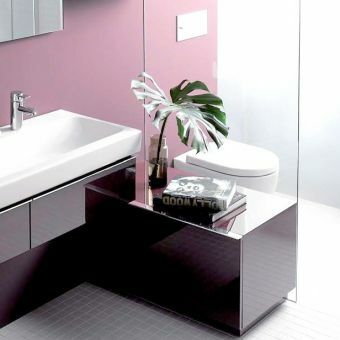 The hidden cistern and wall-hung design allow for the streamlining of your visible bathroom space, presenting elegance mixed with contemporary style. 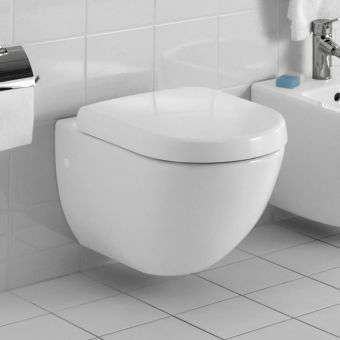 This toilet can easily be operated using Geberit's own ranges of flush plates. 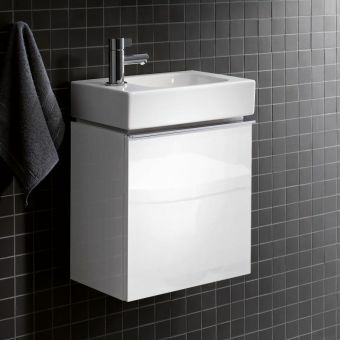 Its rim-free design allows for easier cleaning and prevents the build-up of germs. 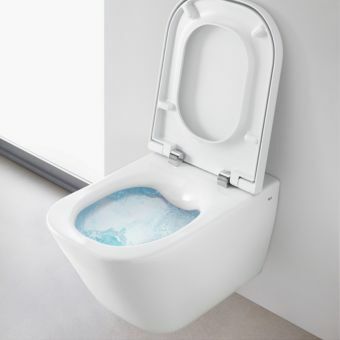 The wonderfully ingenious washdown flushing mechanism forces water down from the cistern at high speeds, causing the waste and existing water to be 'washed down'; this reduces the likeliness of clogs due to larger diameter pipes. 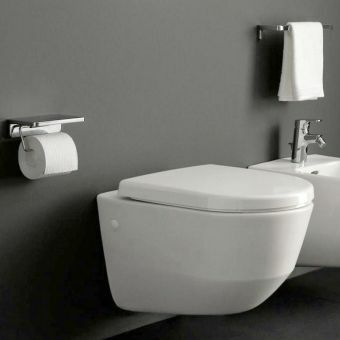 Pair your Icon toilet with a matching toilet seat to complete the perfectly-balanced look of the design.